Holistic nutrition focuses on improving health and quality of life through diet and other naturally based therapies. Holistic nutrition branches beyond just food, but integrates the mental and physical aspects that play a role in food choice and diet satisfaction. By encompassing the whole mind and body relationship with diet, Holistic Nutritionists can investigate the underlying diet-related causes of various ailments. Nutritional counselling is unique to each client, however some common advising includes: clarification of diet trends and myths, developing personalized meal plans, suggesting lifestyle changes or helping select an appropriate supplementation regime. Counseling is tailored to each client based on his or her personal goals and lifestyle preferences. Working with a Holistic Nutritionist helps increase awareness of the relationship between mind and body while improving overall health and well-being. Jana Finkbiner is the Ntegrated Health Group’s resident Holistic Nutritionist. 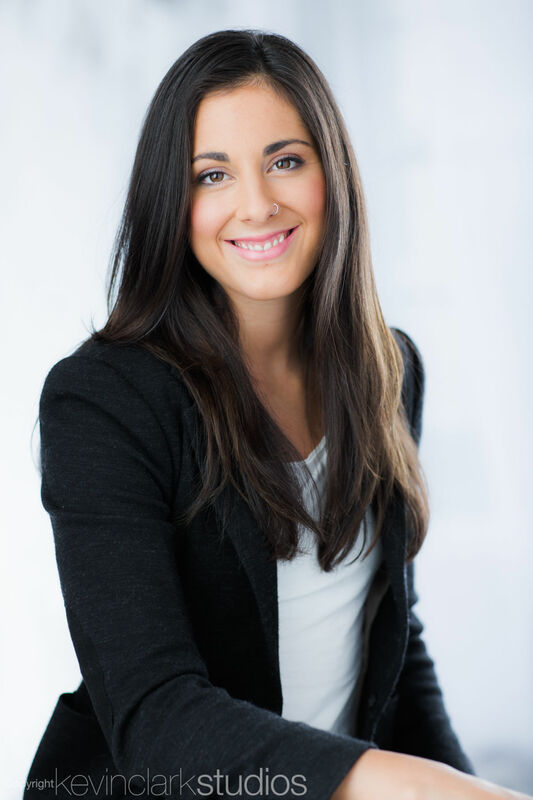 She has an educational background in Kinesiology from the University of Mount Royal in Calgary and a Registered Holistic Nutritionist from CSNN in Vancouver. She is also certified with BCRPA, CrossFit Level 1, Raw Food Chef level 1 and Indoor Cycling certified. Jana has worked with elite athletes, celebrities, every day people and has been a part of health care teams for medically diagnosed conditions. She has had the opportunity to educate for corporate lunch and learns as well as presenting to the Government of Canada. At Studeo55, Jana has worked on enhancing physical performance for individuals with heavy training schedules or those looking to reduce their body fat and get ‘ripped’! Jana uses creative problem solving for even the toughest of schedules and will customize something for your lifestyle and nutritional needs. Her personal philosophy is that food should taste good and dieting should not imply deprivation- sustainability is the cornerstone of successful dietary advice. She educates in the simplicity of a whole foods diet and works within the parameters of her clients goals to achieve results. She considers herself a coach and an educator.